Sometimes in post-production, filmmakers realize that something doesn’t look quite right or is missing from a scene, and cast and crew have to appear on set once again to complete the job. 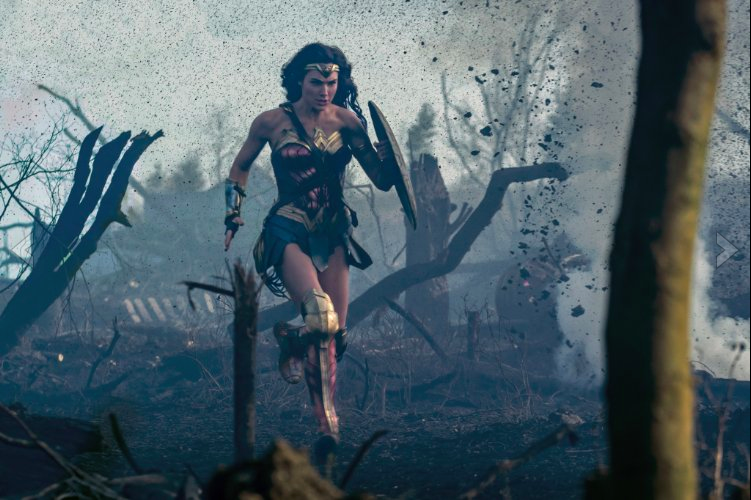 In the case of D.C. Entertainment’s latest superhero flick, “Wonder Woman,” lead actress Gal Gadot happened to be five months pregnant with her second child when it was time to return to Leavesden Studios near London for a comparatively minor Hollywood retake. “Now, at least, we will be able to tell her [new] daughter Maya that she’s in her mom’s stomach right then, in the middle of that battle scene,” Jenkins noted. 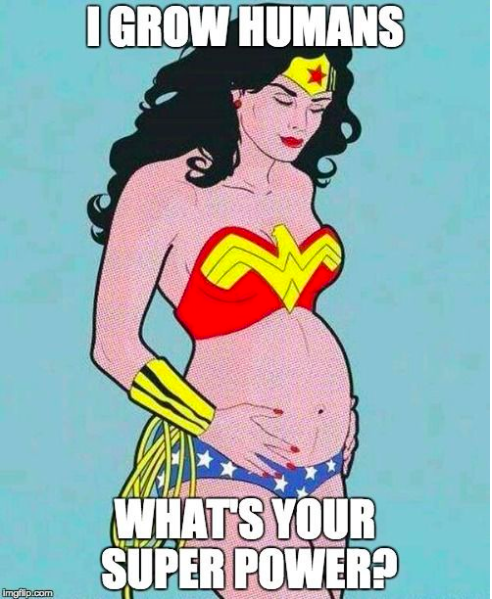 According to a 2004 survey, 38 percent of women reporting reasons for abortion cited that “having a baby would interfere with their job or career.” Women like Gadot and runner Sarah Brown demonstrate that pregnancy doesn’t have to be treated like an impasse.